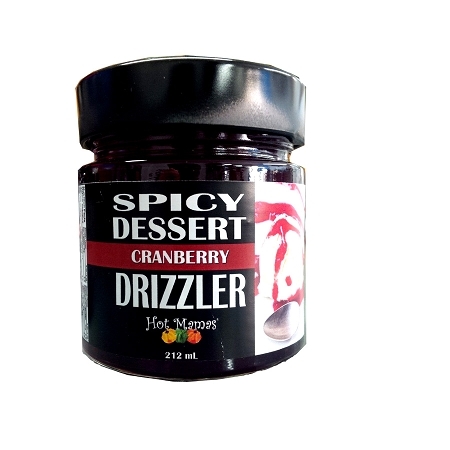 This spicy dessert drizzler is perfect on crepes, ice cream, cheese cake, specialty coffees and much more! Beware..they are addicting! !